By Alexandra Jardine . Published on June 05, 2017. MullenLowe U.S., part of the global MullenLowe Group network, has added three new creative hires: Scott Hayes, executive creative director; Chris Ribeiro, SVP, group creative director; and Drew Stalker, SVP, group creative director. All will work closely with Mark Wenneker, MullenLowe U.S. chief creative officer and managing partner. Hayes will be based in the agency's Winston-Salem, NC, office. He started his advertising career at Wieden & Kennedy New York, where he worked on ESPN, including the "This is SportsCenter" campaign. 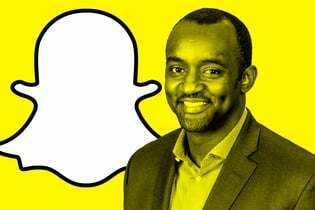 From there, he went to Mother and then to Goodby Silverstein & Partners as the creative lead on YouTube initiatives and Comcast Xfinity. He was most recently with Anomaly, where he led the global creative for Budweiser. Ribeiro and Stalker will work from MullenLowe L.A. with a focus on the Acura account. 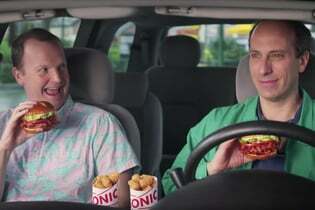 The pair previously held positions at TBWA/Chiat/Day. They worked on Apple's 2013 iPhone holiday spot, "Misunderstood," which was awarded an Emmy for Outstanding Commercial. 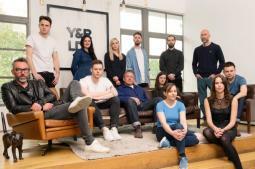 Y&R London Chief Creative Officer Jon Burley has hired 12 new creatives as part of a department restructure. 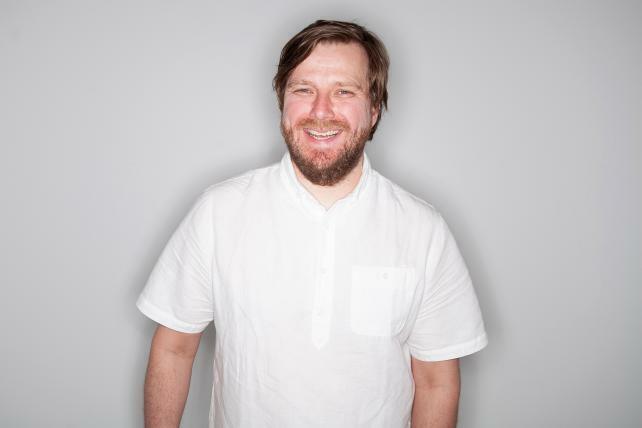 They include Jim Bolton, who joins as deputy executive creative director and has formerly worked with Burley at both Leo Burnett and CHI & Partners. Also new are creative directors Mark Farinha, formerly a creative director at Drum, and Gavin McGrath, who returns to the U.K. after a three-year stint in Los Angeles at Mullen Lowe. Joyce Kremer and Sophie Taylor join from Grey London, where they worked on campaigns for Volvo and Vodafone. Sean Johnson and Josh Pearce join from Brothers and Sisters, Nina Beyers and Tom Espezel-Bentley join from 4Creative, and Amy Fasey joins after a stint at W&K along with Slavka Bozhinova, who has created digital and design projects in his native Bulgaria. George Robb joins after a period of creative placement at the agency. Creative consultancy Lippincott has appointed Taddy Hall as senior partner. Most recently he co-authored the best selling book "Competing Against Luck" with Harvard professor and innovation guru Clay Christensen, with whom he has collaborated for 15 years. 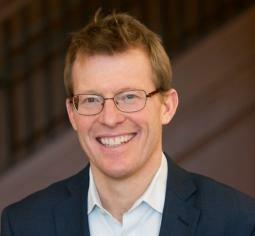 His current role is as principal and innovation lead at the consulting firm Cambridge Associates. He has led projects for more than 50 companies in Brazil, Colombia, Mexico, and the Philippines to help companies launch new growth businesses.